Welcome to our lab website ! 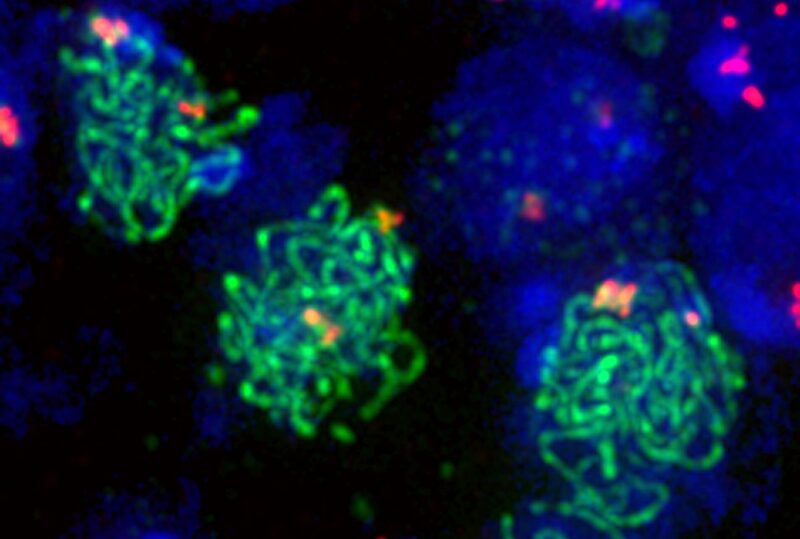 Germ cells are the only cells which are transmitted from one generation to the next and can be considered immortal. 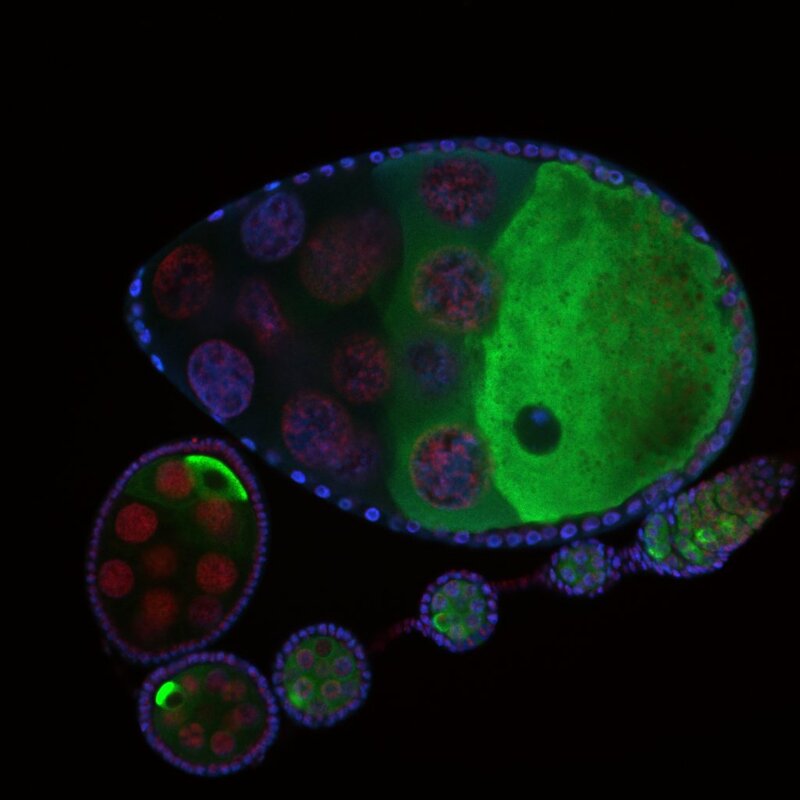 Germ cells produce highly specialized cells, called gametes, which carry the genetic and cytoplasmic information defining a given species and which can initiate the formation of an entire organism. Understanding how germ cells develop is not only of paramount medical interest for reproductive medicine, but is also crucial to comprehend how animal shapes and forms evolve through generations. 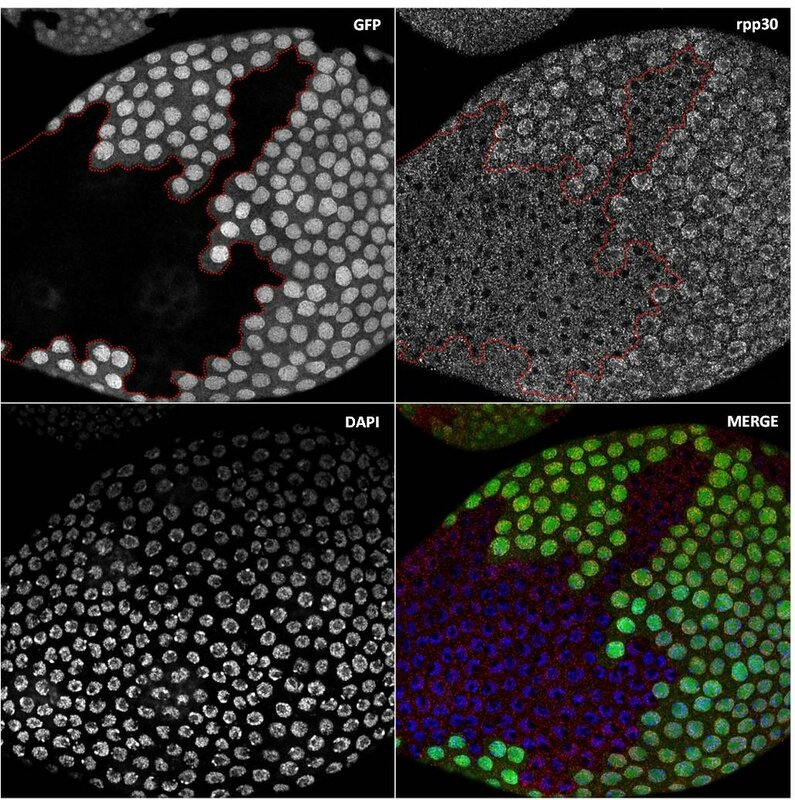 Drosophila adult females present several key advantages as a model system to study germ cell development. 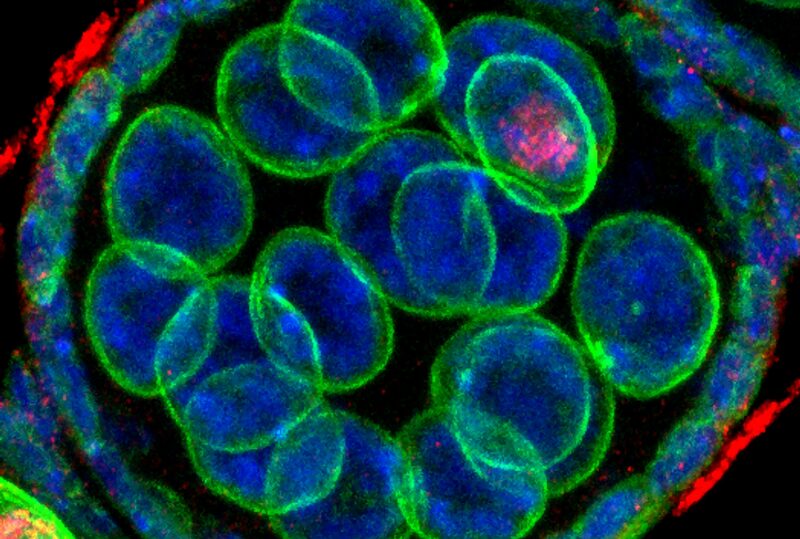 In each ovary, there are germline stem cells (GSCs), which produce eggs (the female gamete) throughout the female life. 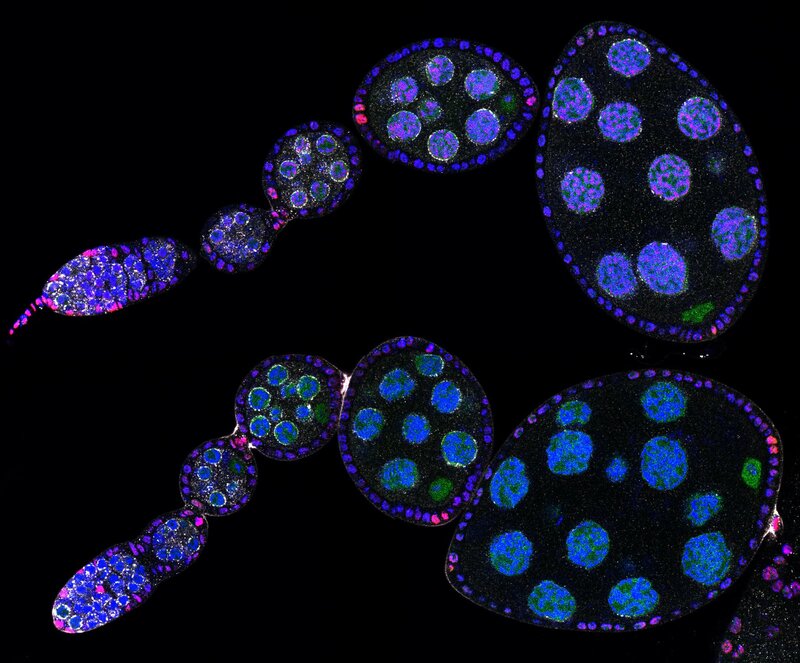 It is thus possible to follow the entire development of germ cells from stem cell to fertilized egg in a single fly. 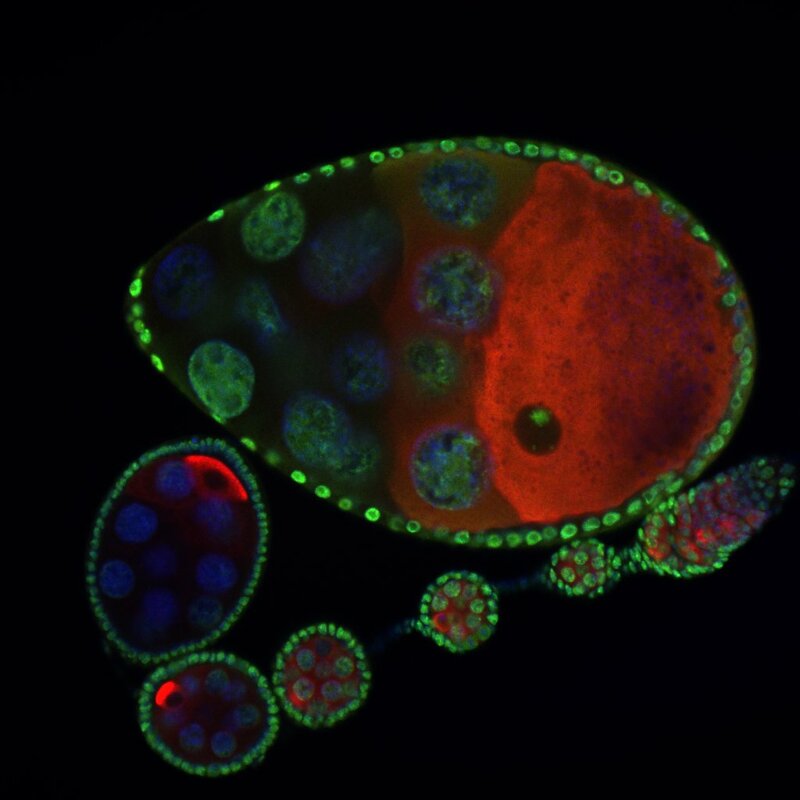 Drosophila geneticists also keep on generating ever-more refined tools to control the function of every gene in the genome. 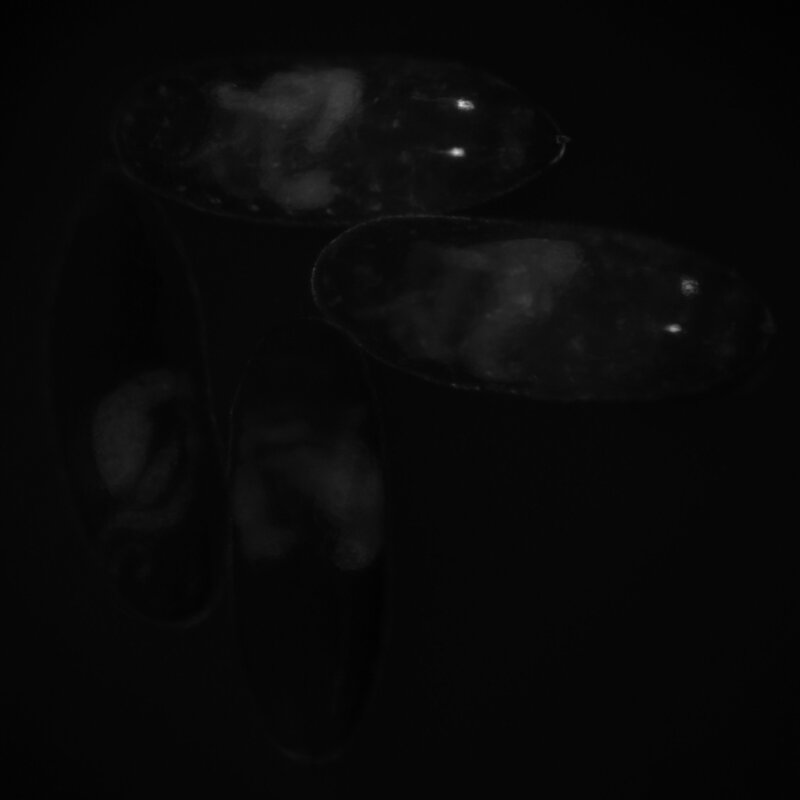 It is for example possible to switch off one specific gene in germ cells at one precise time. 1) How is germline stem cell growth regulated? GSCs divide actively and need to recover their initial volume/mass quickly after each division. We found that specialized mechanisms are involved. 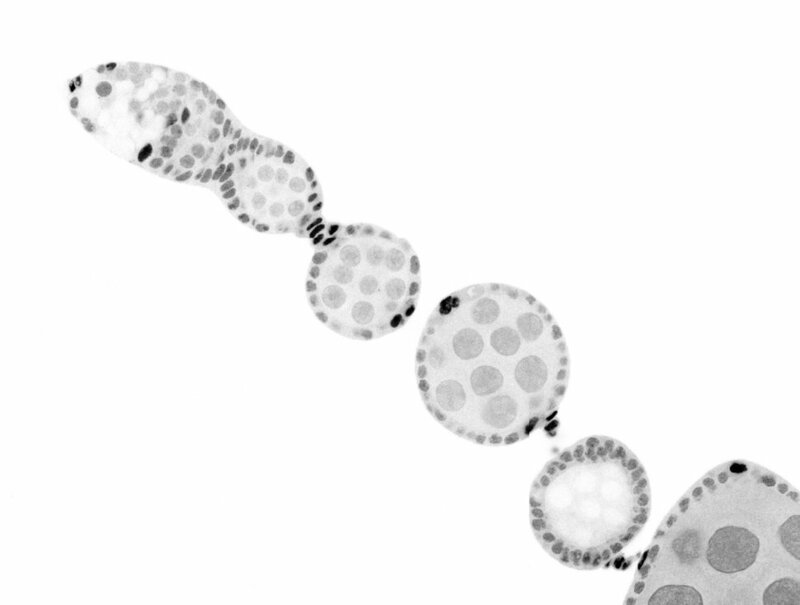 2) How is the duration of cytokinesis regulated in germ cells? 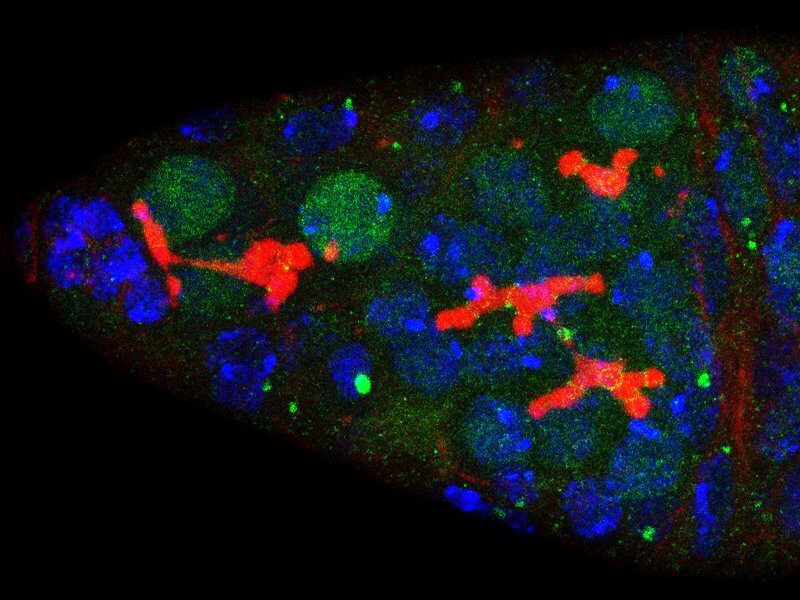 We identified mutations in DrosophilaAurora-B and Cyclin-B genes, which regulate complete abscission in germline stem cells and incomplete abscission in differentiating germ cells. 4) How is the germline genetic material protected from DNA damages? The genetic information contained in the female gamete needs to be safely transmitted to the next generation. 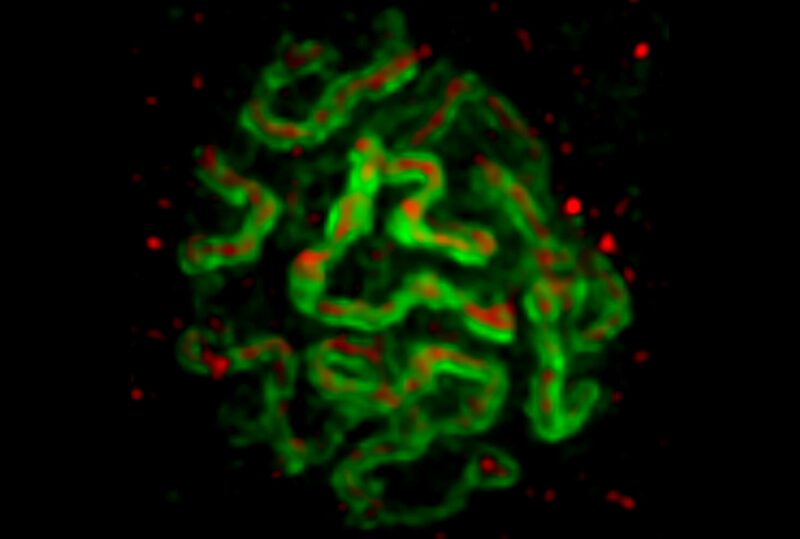 We are studying how mobile DNA elements such as transposons are silenced in germline cells.